Before I had boys, I never knew how much fun dressing them could be. There are so many options for little girls, but the boys section can often be more limiting, especially if you aren't a fan of pastel blue. 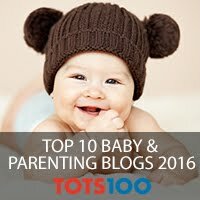 Through blogging I have learned about so many fantastic brands that are not on the local highstreet and found so many brilliant places to shop for my boys. 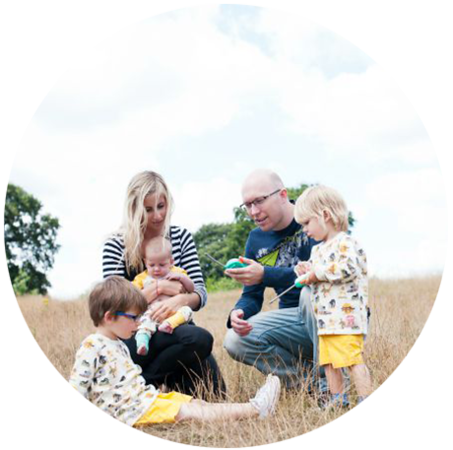 To justify all the shopping I do Because I love sharing their style, I thought I would start blogging about some of our favourite places to shop with a regular feature about what the boys wore. I discovered Lindex only last month, and have found things I love for all three boys already. It has similar styles to H and M and the same sort of price tag too, but offers something a little different. 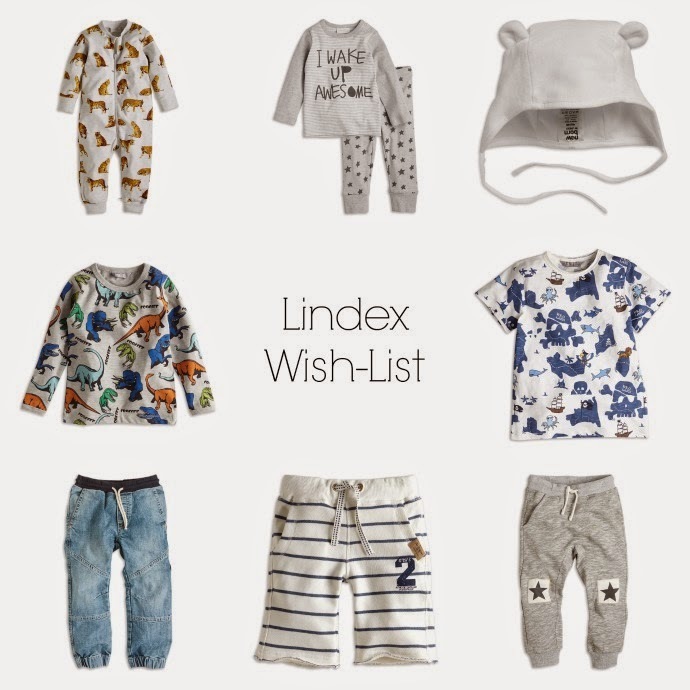 Lindex is a Scandinavian brand committed to sustainability and they have recently opened a flagship store in Westfield Stratford. 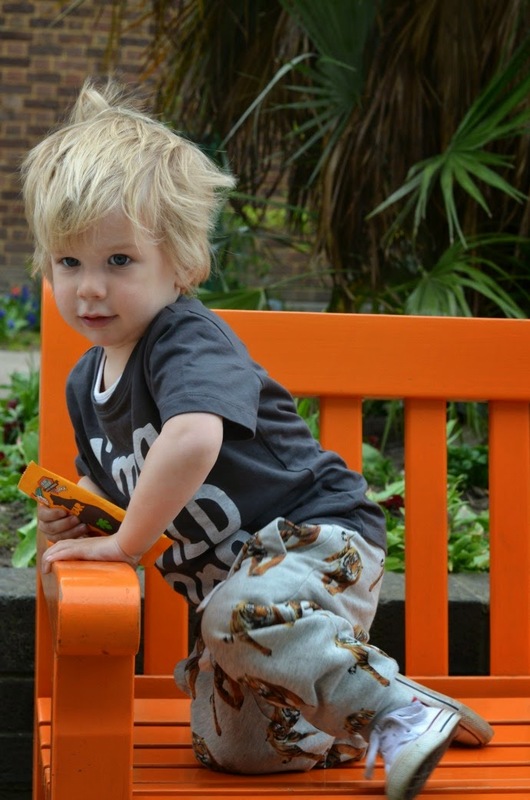 Archie is a rough and tumble kid and I love these tiger joggers (£9.99) on him. They are thick and really well made and the print makes them great fun. 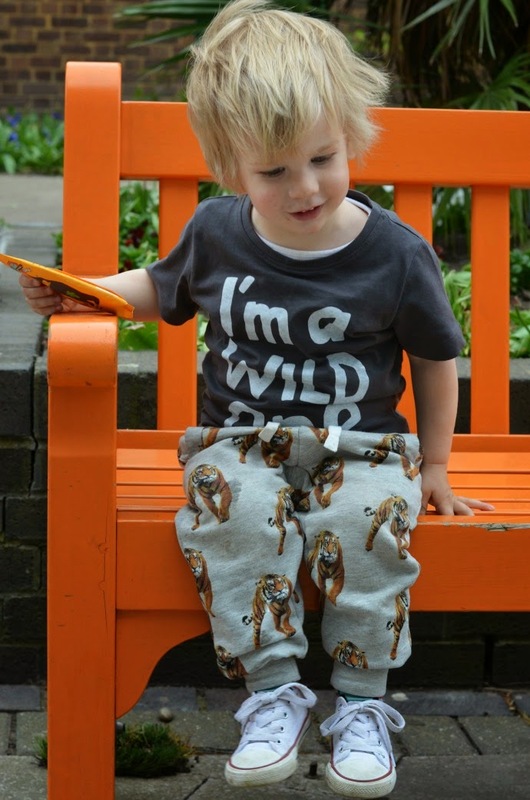 This 'I'm a wild one' top (£3.99) is also from Lindex and sums him up perfectly! 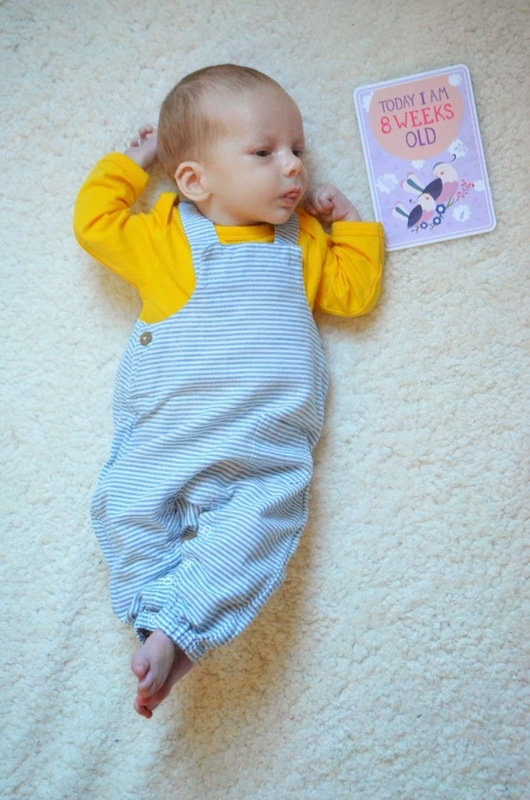 For Finn I couldn't resist these teeny dungarees (£12.99). They are the softest cotton and perfect for the summer as they are pretty thin. 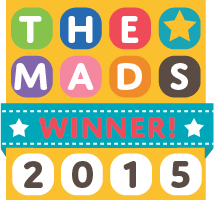 They have buttons at the side as well as poppers for nappy changing which makes them very easy to take on and off. The little pocket n the front is adorable too, although I do wonder what an 8 week old is expected to store in it?! NOT LOOKING. JUST NOT LOOKING. ... Those tiger trousers are awfully cute, though. Oh my goodness I'm always looking for cute boys clothes and these look great and such good value too! Off to spend some money ha ha! !